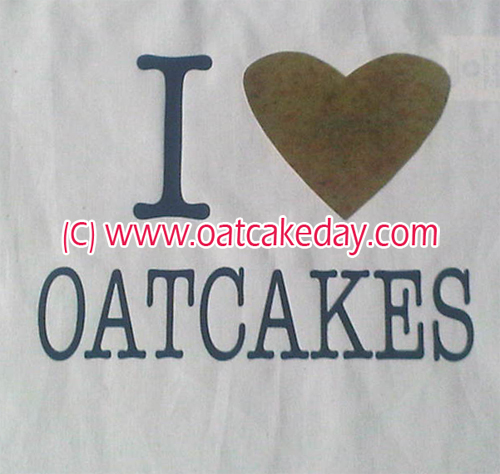 I orderded my I love oat cakes t-shirt over 3 weeks ago - my accouint was debited the money straight.. 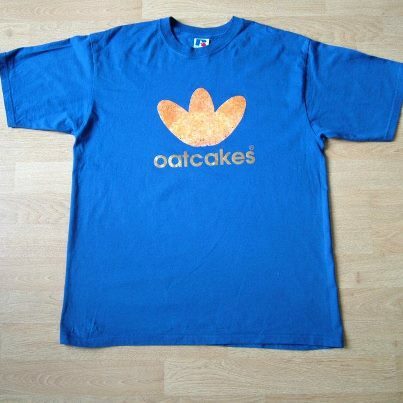 I ordered this blue t shirt over 3 weeks ago and am still waiting upon it. You have not returned any..
T shirt ordered and paid for and still not received order also e- mail address not receiving e mails.. 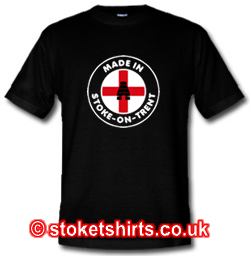 I ordered and paid for a T shirt (Cos Kick a Bo) over two weeks ago and nothing received yet. Not re..
DO NOT BUY FROM THIS COMPANY. REPORTED TO TRADING STANDARDS FOR FRAUDULENT TRADING!